Achieve personal success; find your purpose and reach your goals. Life coaching is a successful tool that enables people to live amazing, happy lives. 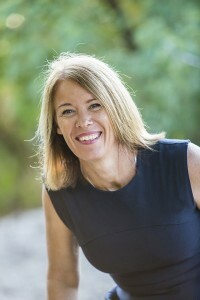 As an experienced and qualified life transformation coach, I am here to guide, motivate and support you. We will go on a journey of self discovery, explore your current mindset and make the changes that are necessary to live the life that your desire. I provide a safe and comfortable environment, where you can open your heart and discover the true you. You will take away techniques and strategies that will help you overcome obstacles in life. Learn how to control your thoughts and create the life you want. If you are ready to make positive life-changing choices; then I am here to guide you. Each coaching session is between 60 and 75 mins. This face to face session is all about your needs and what has led you to this point. The number of sessions required is different for everyone and ongoing support is available. 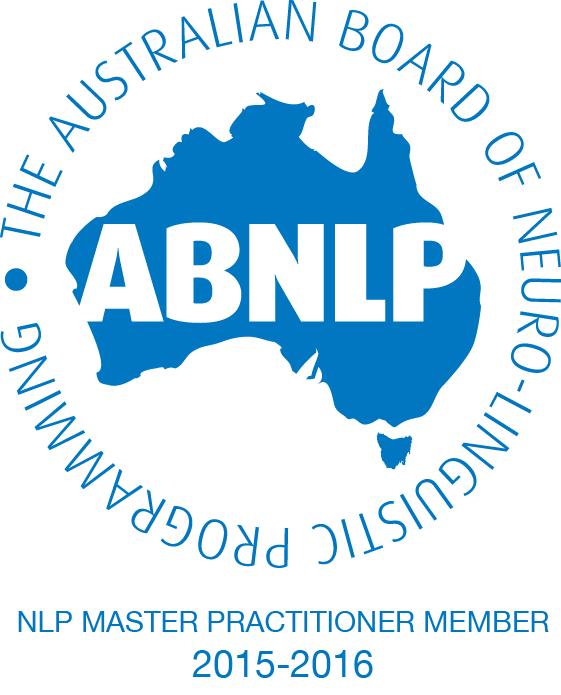 Jacky Fleming is a Master Practitioner Member of the ABNLP. I recently attended a one on one with Jacky and went not knowing what to expect or how comfortable I would feel. It was amazing, inspiring and life changing. I would recommend this for everyone – just spending time focusing on you is something we never do. Jacky is extremely knowledgeable and passionate and it was truly the best decision I made to attend this amazing experience. Wow, what a wonderful 3 days of being immersed into my past, present and future self. Each day was kind, nurturing, unexpected and an adventure of discovery within myself. Jacky was masterful in her guiding and encouraging to reach deeper within myself and to shine light and joy on all the richness that I AM. A fantastic 3 day adventure putting myself first and foremost at all times. Thank you Jacky for a rich and rewarding experience.